Our fireplaces are fully functional 365 days a year. 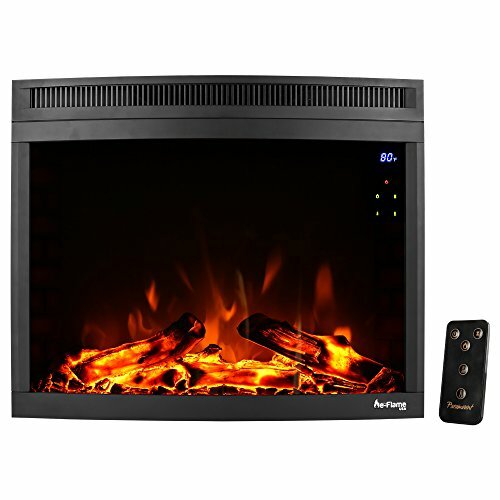 The soft glow of a burning fire can be enjoyed anytime without the heat by turning on the no-heat option. Want warm and inviting light in July that only a roaring fire can provide No problem!